Learn how to automate your business processes and workflows with an Office 365 intranet. Register for BizPortals' upcoming webinar now. Learn how BizPortals 365 delivers a modern, easy-to-use, quick-to-setup workplace solution. 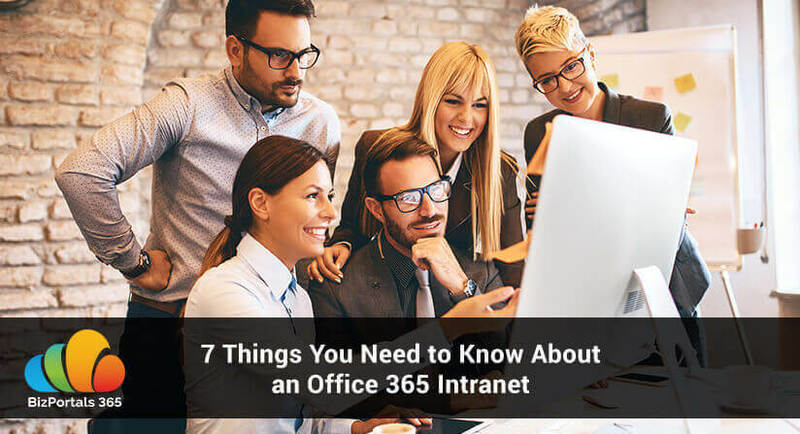 Learn why an Office 365 Intranet is the right tool for your document management and overall workplace needs. 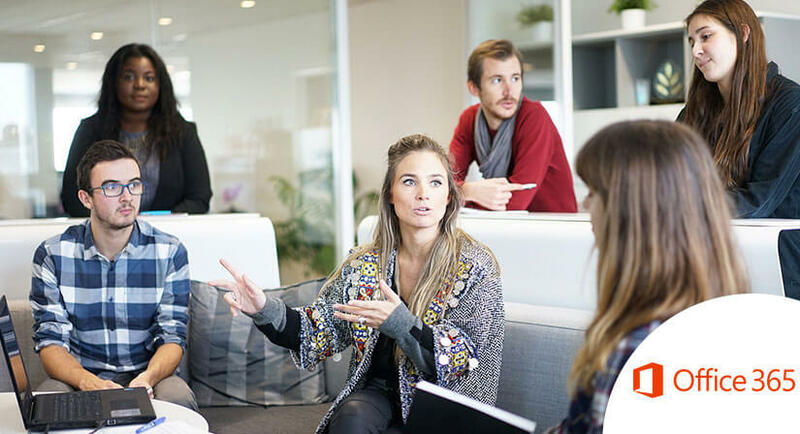 Do SharePoint Intranet Templates offer the best way to build an intranet? Why Your Decade Old SharePoint Intranet Needs an Overhaul?